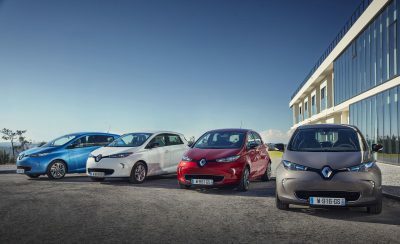 Sales of all-electric Renaults increased in April by a strong 58% year-over-year, which is the fastest growth since the summer of 2017. 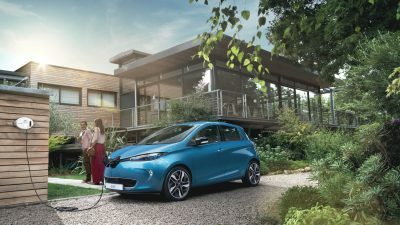 Scottish Natural Heritage (SNH) has purchased five Renault Zoe cars to begin its move towards a fully electric pool car fleet. 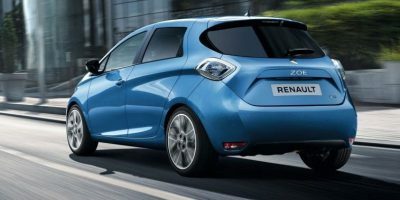 Renault introduced its two flagship electric cars – ZOE and Kangoo Z.E. – in Australia where EV offerings have been rather scant and manufacturers were complaining about the lack of incentives. The Zoe is one of our favourite electric cars – with its improved range, is range anxiety now a thing of the past? Renault recently reached a milestone of 100,000 ZOEs produced at the Flins facility in France. Renault ZOE, with its 41 kWh battery and now with an 80 kW electric motor, is one of the best selling electric cars in Europe (it was the best selling in 2015, 2016 and 2017). 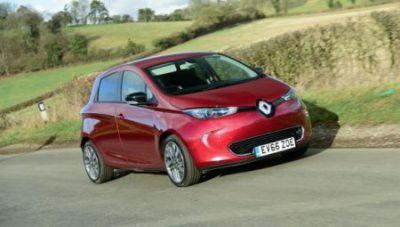 (REPOST: Automotive World)The all-electric Renault ZOE has been recognised by Diesel Car and Eco Car Magazine’s judges by being named ‘Best Used Electric Car’ in Diesel Car and Eco Car’s Used Car Top 50, published today.